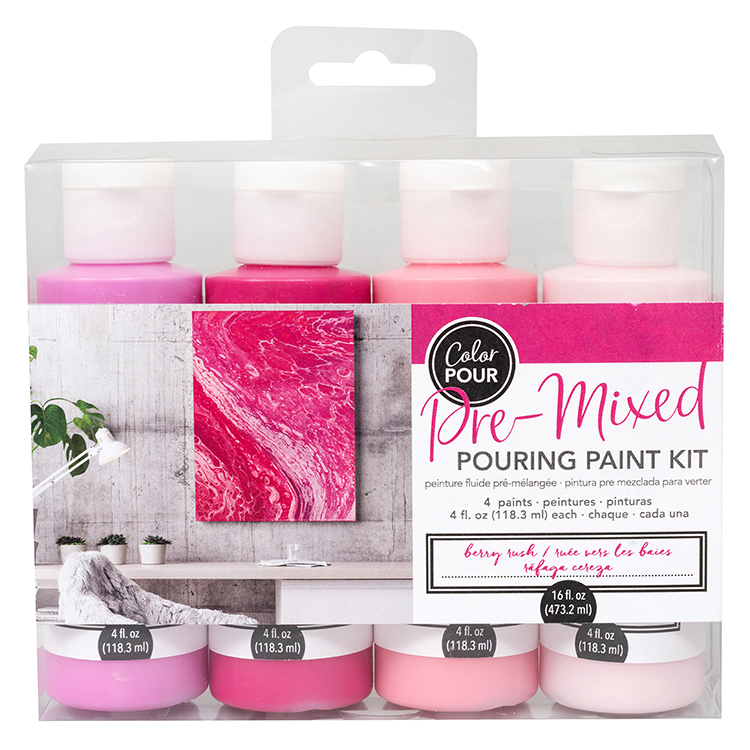 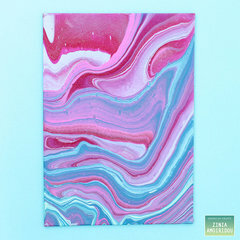 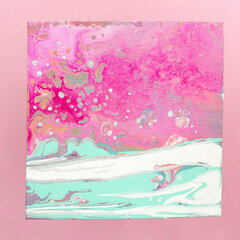 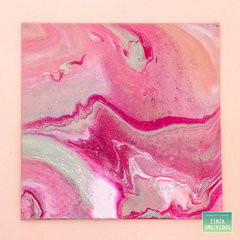 You'll love how the pinks in the Berry Rush Pre-Mixed Pouring Paint Kit work together to create warm and beautiful paintings! 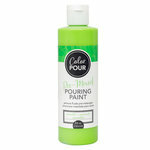 The package includes 4 bottles of paint with 4 fl oz each. 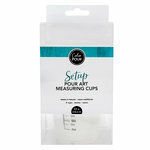 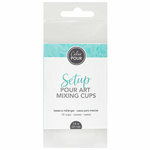 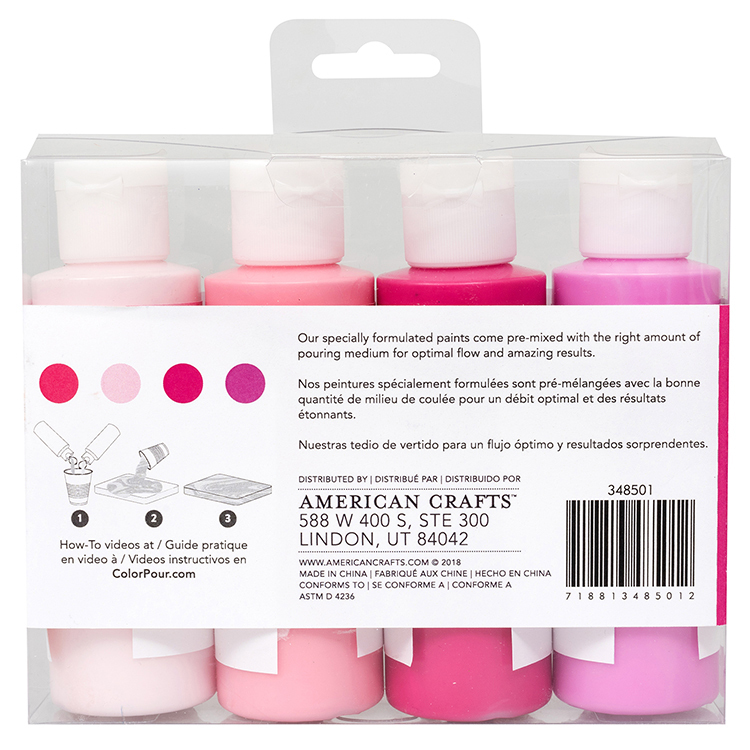 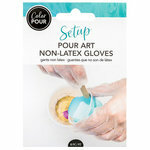 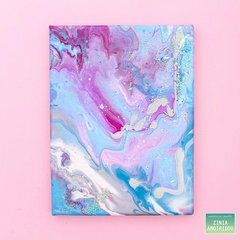 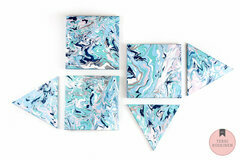 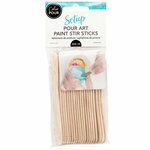 The kit is part of the Color Pour Collection by American Crafts.